Do I need a lawyer for a divorce? – Law Offices of Andrew J. Schultz, P.C. 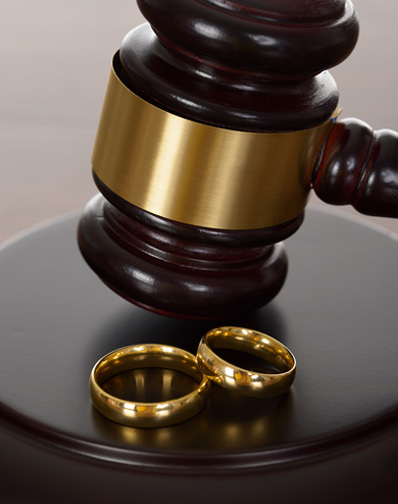 There is no law requiring you to have a lawyer represent you during a divorce proceeding however a divorce proceeding is the final unwinding of and division of martial assets and it is important you have a qualified divorce lawyer in your corner. Over the years I have represented many people who tried to represent themselves at first but then decided to seek legal counsel and generally speaking my clients tell me how they had a much better result once they had the proper legal advice. There are plenty of bad “how-to” internet blogs and “how-to” advice books on divorce but it is important that you have a qualified divorce attorney who knows your local courts working solely for your benefit. When a divorce is finalized there is generally a custodial can i buy ambien online legally piece and a property division piece. While the custodial issues of the divorce always remain under the further jurisdiction of the court and can be changed as the children’s needs and station in life changes, a property division is generally a one shot deal meaning that you only have once chance to obtain the proper financial result. It is imperative that you know all the facts and full know your legal rights and how your decisions during a divorce proceeding can affect your life for many years to come. Failing to plan properly for this endeavor is a plan for failure and at the Law Offices of Andrew J. Schultz, P.C. we strive to provide the utmost in competent legal representation.